Azure Content Moderator from Microsoft Azure provides automated moderation APIs for images, text and videos as well as a human review tool. 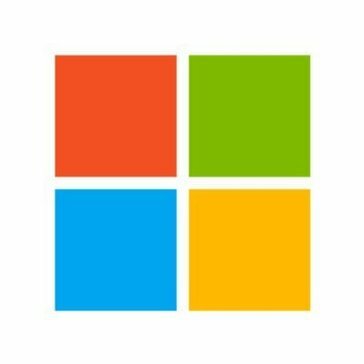 Work for Azure Content Moderator? Learning about Azure Content Moderator? A great content filtering tool. Used it mainly for images and text and it has worked great so far. No real complaints. Personally found it to be very responsive. Across the board content moderation that keeps everyone in the workplace above board. * We monitor all Azure Content Moderator reviews to prevent fraudulent reviews and keep review quality high. We do not post reviews by company employees or direct competitors. Validated reviews require the user to submit a screenshot of the product containing their user ID, in order to verify a user is an actual user of the product. Hi there! Are you looking to implement a solution like Azure Content Moderator?